Cafe Roux - Great Food, great Music, Awesome Desserts! café Roux – Great Food, Great Music, Great Desserts! 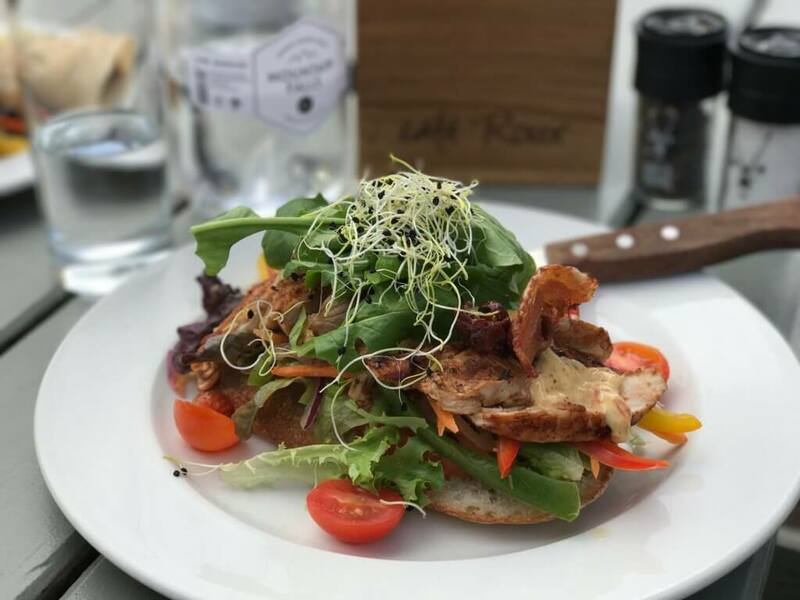 Nestled in the Noordhoek Valley (with a younger sibling in town), Cafe Roux has some of the best tunes and meals in the city on offer! 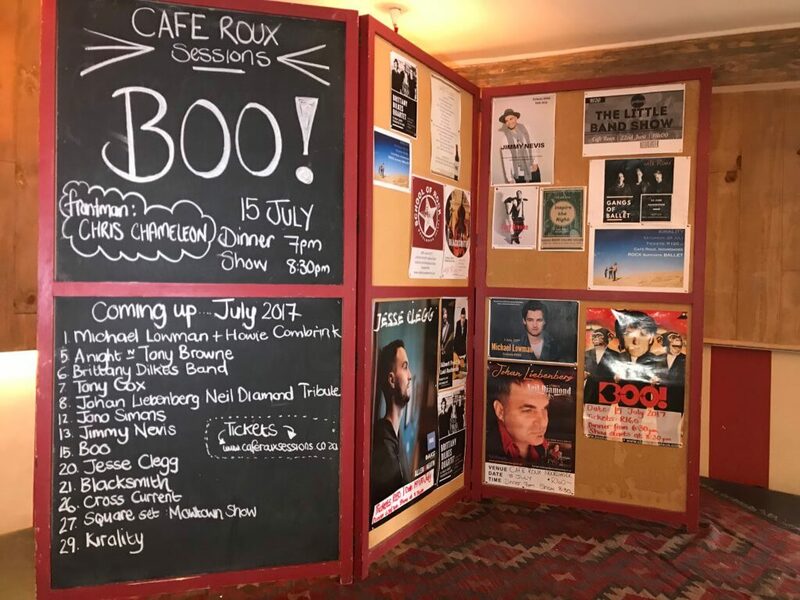 Café Roux is one of Cape Town’s premier live music venues. Just the next month promises top local acts, like Jesse Clegg, Tailor, Grassy Spark, aKing, Majozi and Jimmy Nevis performing across its two sites. 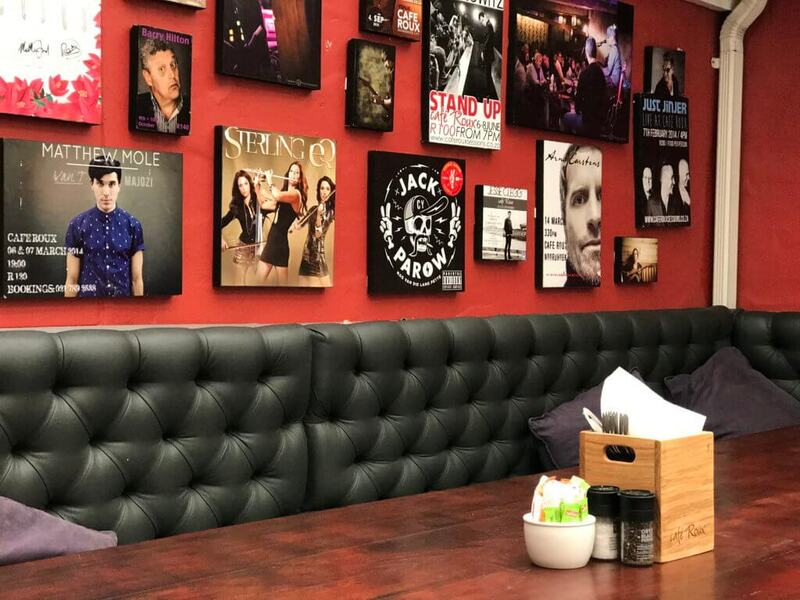 The recent addition to this restaurant family is the town branch, which opened its doors at 74 Shortmarket Street at the end of 2016, while the flagship venue is out in Noordhoek. While this might seem counterintuitive – to have one of the top music venues tucked away in one of the city’s sleepiest suburbs – it works wonderfully. The Noordhoek Café Roux is a local institution. It is incredibly child-friendly, with a well-equipped playground available for the offspring to play on and a fun kiddie menu for them to feast on. Each summer, the restaurant combines its love of family with its love of music, with Afternoon Summer Sessions taking place. Children are also allowed at the evening sessions but parents should be aware that the concerts tend to go on past traditional bedtime, and that they are ultimately responsible for their kids’ behaviour. When it comes to food, the menu is unpretentious but varied. The Noordhoek branch is open for breakfast, lunch and dinner (the latter only on the nights there are events). The ingredients used are seasonal and locally sourced, and there is a great deal of attention paid to creating a wholesome, balanced and nutritious set of dishes. 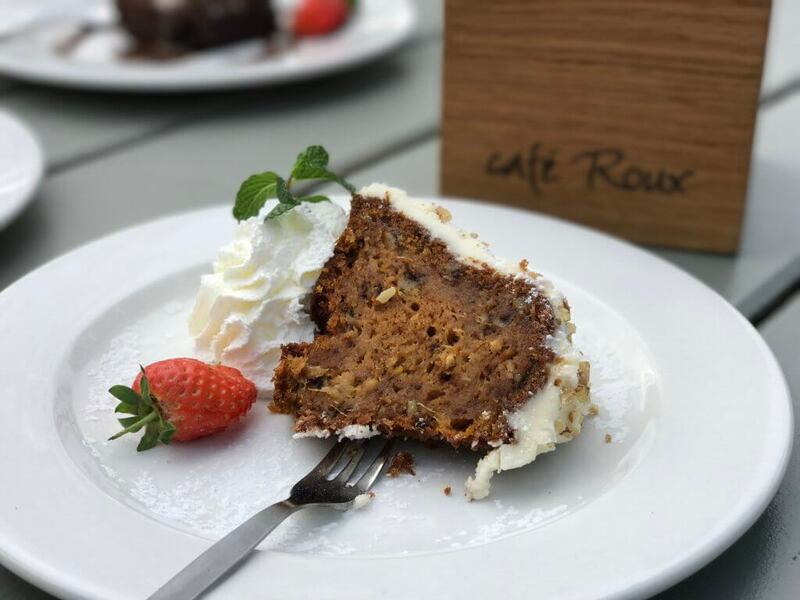 Café Roux prides itself on making everything – from bread to mayonnaise – in-house, which allows for a near unprecedented standard of quality for a family-friendly, daytime restaurant. There is no clear theme within the menu, which is refreshing. 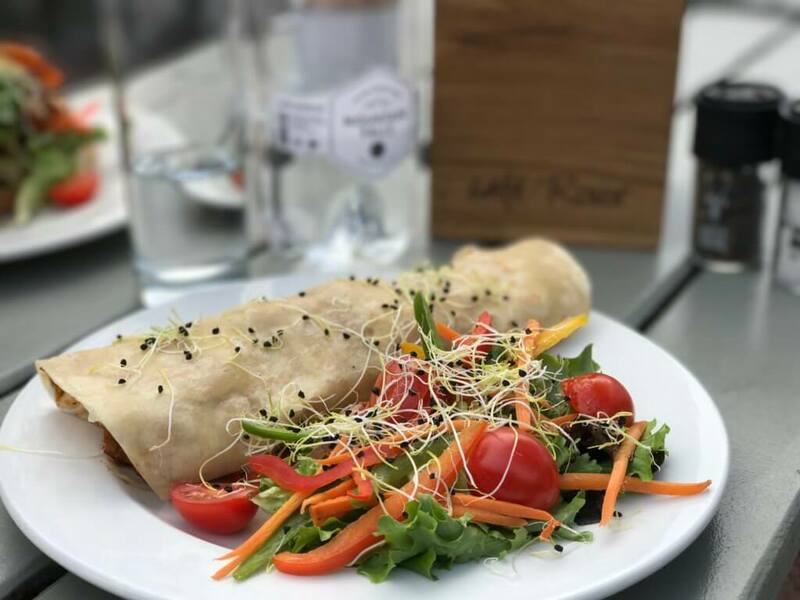 Seafood lovers (who should try the calamari), spice-loving fiends (who will adore the Cape Malay roti) and the health-focused (who can’t go wrong with the kale, beetroot and toasted seed salad) can all walk away satisfied. The in-house attention to detail also ensures inclusion, as all sorts of dietary needs are catered for. 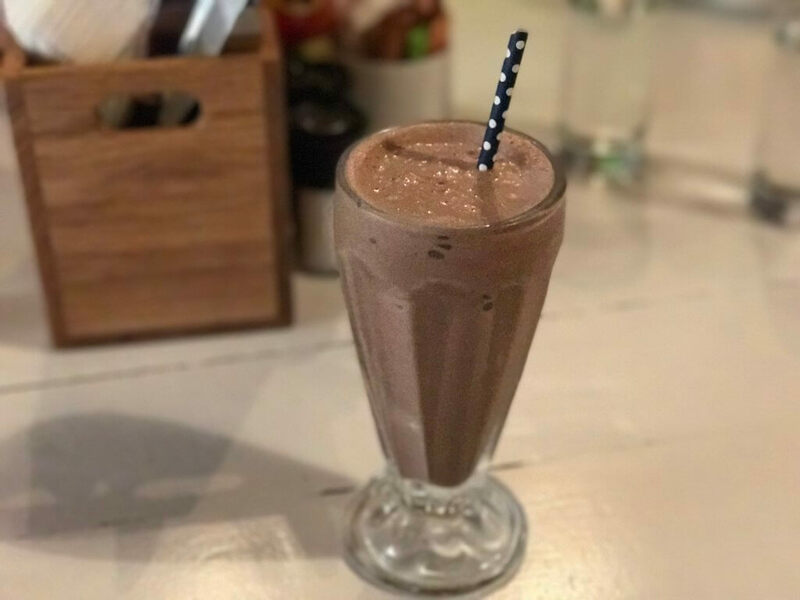 There are multiple vegan dishes, most meals can be made Banting-friendly, and those who are dairy or gluten intolerant are also bound to be looked after. 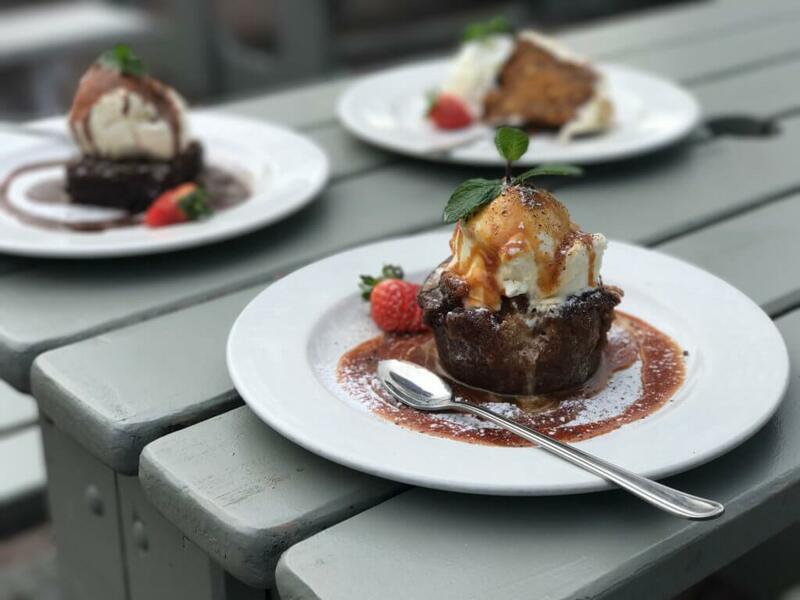 In fact, there are even expressly sugar-free dishes on the menu, so those brave souls on a No-Sugar Challenge are welcome! Those who are eating sugar, though, will salivate at the dessert menu, which includes a particularly delicious baked lemon cheesecake. Meanwhile, at the town branch, the menu is geared towards the Italian – with pizzas, freshly made pasta, and classic Italian meat dishes. The ethos of the menu remains the same, though: each Café Roux is all about good, fresh food and even better vibes. Plenty of Well known Bands played at Cafe Roux before. Both venues are licensed, with a reasonable range of wines, beers and famed artisan gin and tonics on offer. 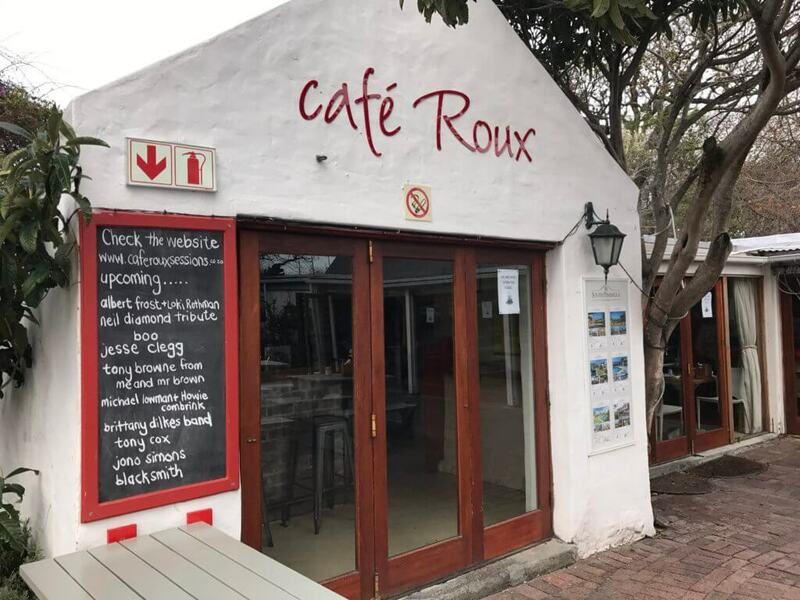 The Café Roux house wines are Wolftrap, and other options include firm favourites like Porcupine Ridge, Cederberg and Diemersdal), but has most varietals available and visitors are likely to find a wine they know and love, which is always a relief. Prices are reasonable with a glass of wine costing between R30 and R50.